Keep the unsightly out of sight! 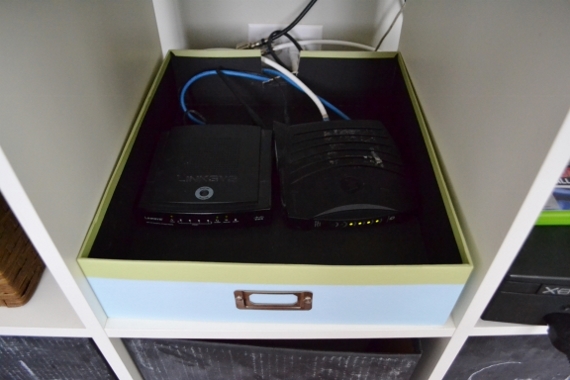 Use an old book cover to conceal your router. Or stash it away in a decorative box. 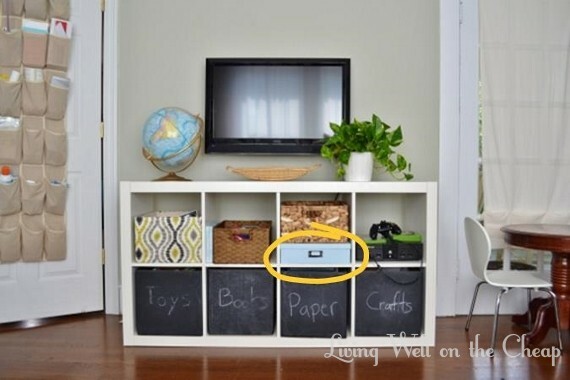 A hinged painting will conveniently cover a fuse box or wall outlet. 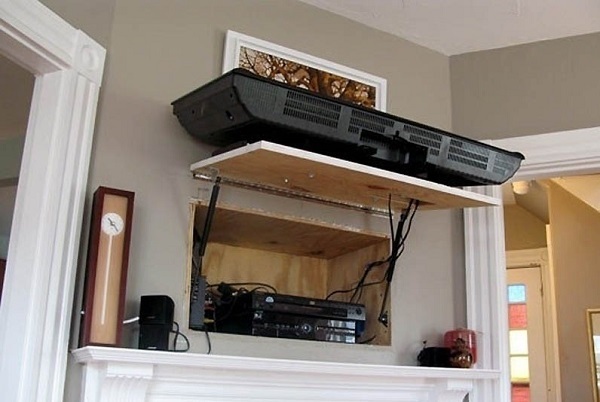 The same concept can be used to tidy up your entertainment center if you’re handy enough to cut a storage shelf into the wall. 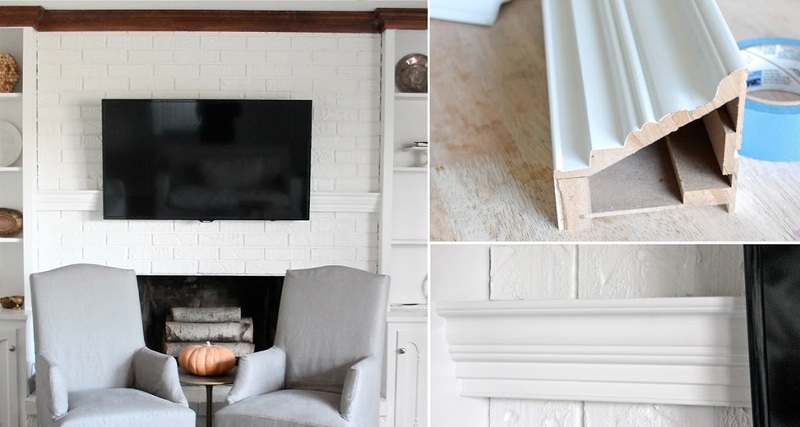 Or you can simply use a hollow wall mount to hide the cords. 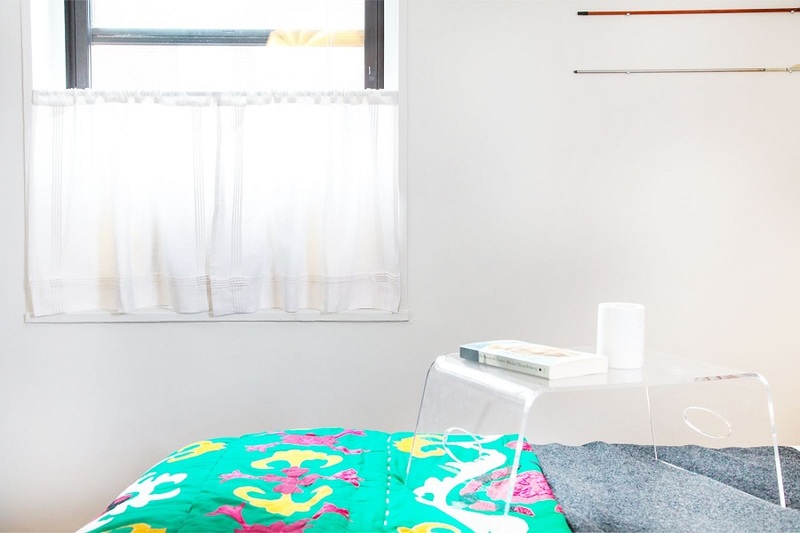 Use a staple gun to dress your exposed box spring in tasteful fabric. 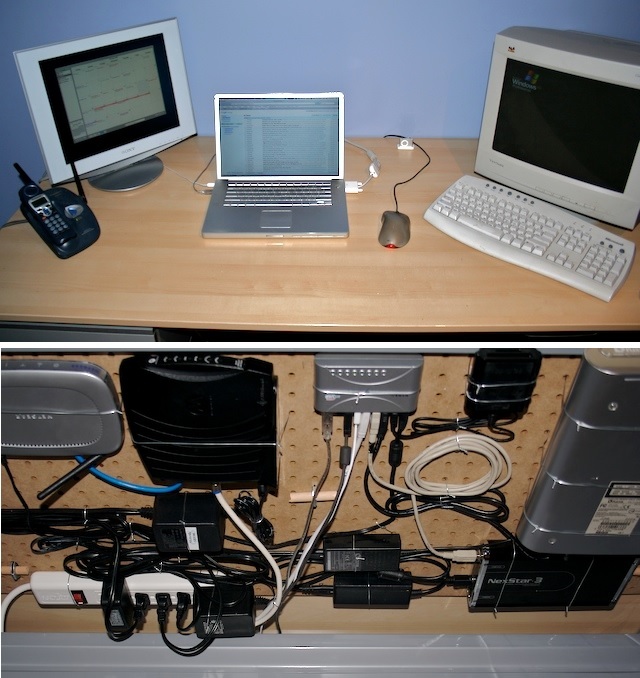 Install a pegboard underneath your computer desk and organize all your cables and boxes. 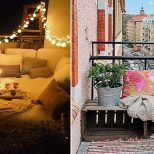 Or simply use drapes to cover up the mess. 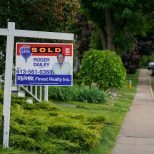 Use the same trick on open storage shelves. 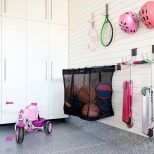 Cover your wall-mounted AC unit with an adorable chalkboard cover. 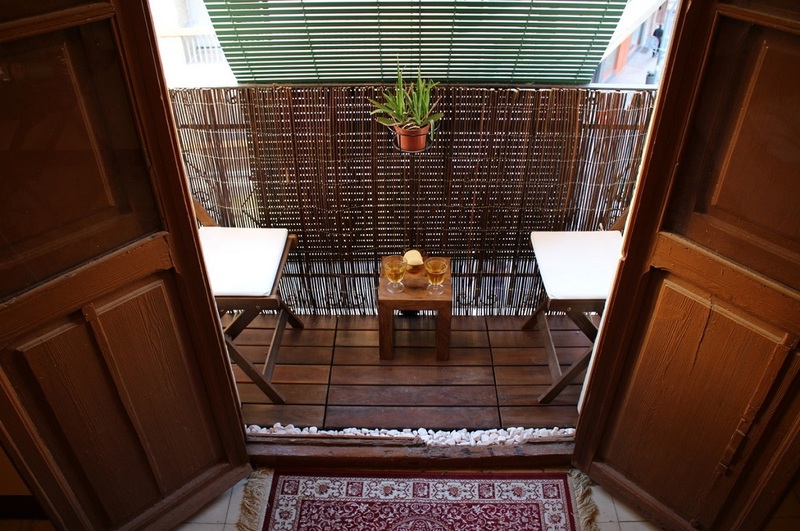 And a simple curtain will do the trick for your window unit. 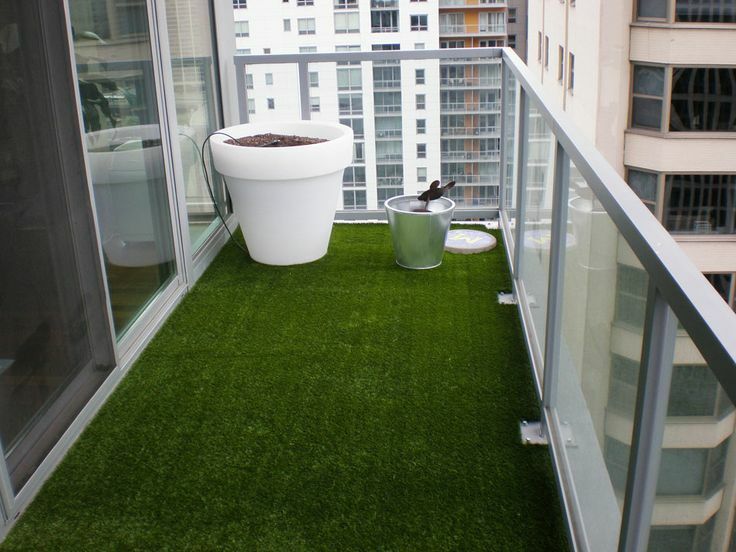 Turn your grimy balcony into a backyard with astroturf. 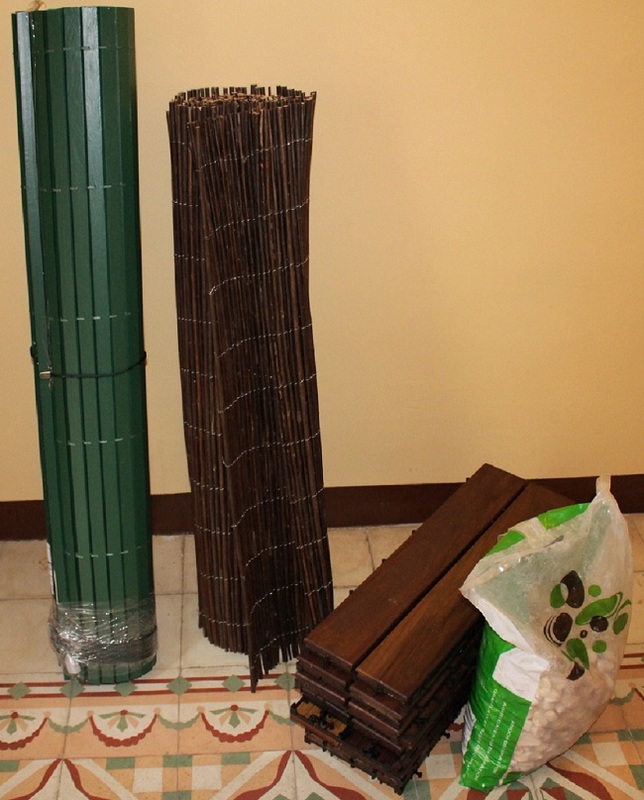 Or go all-out with some blinds, wicker fencing, decking slabs and stones. 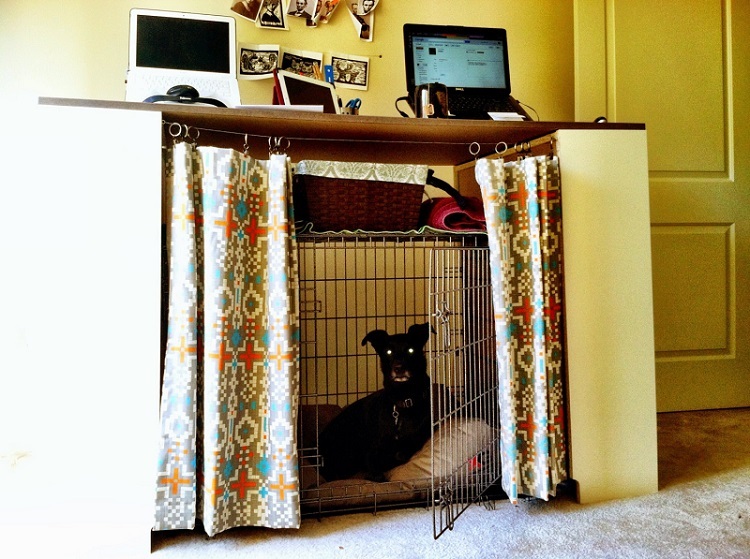 Hide your dog’s crate under a desk and conceal it behind a set of curtains. 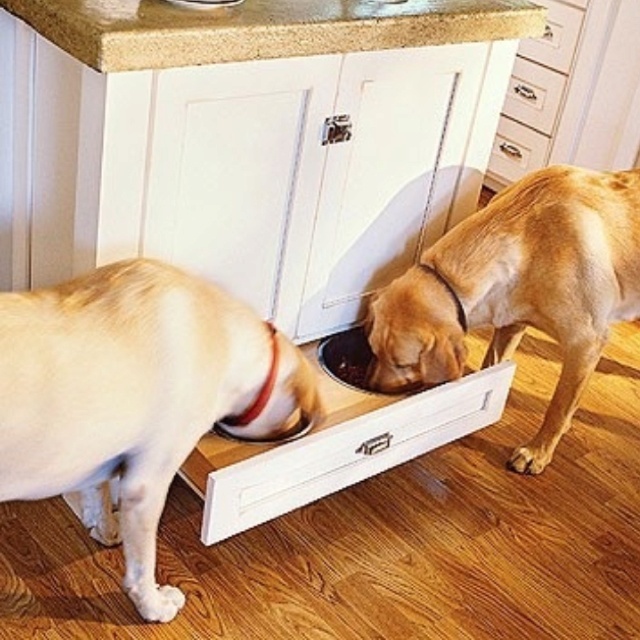 And keep its food and water bowls off the floor by hiding them away in a secret drawer. 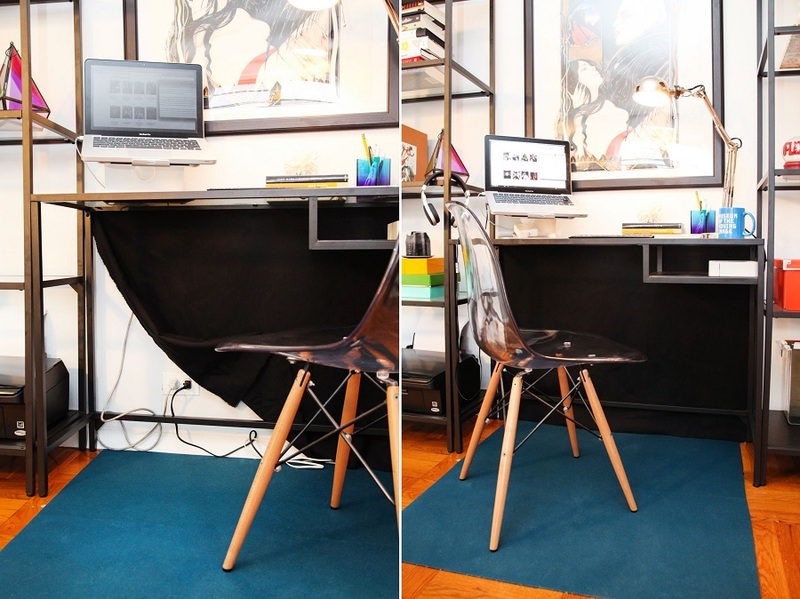 Similarly, disguise your cat’s litter box as a small cupboard or end table. 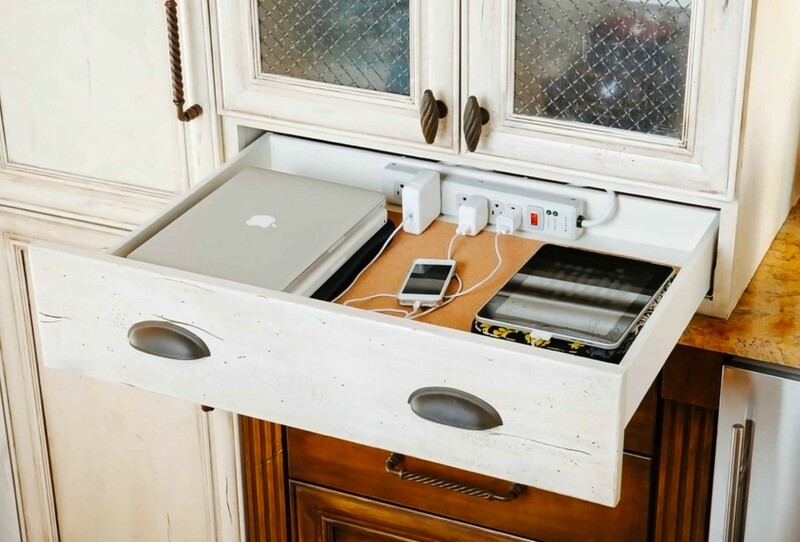 Install electrical outlets in drawers and charge your devices out of sight. 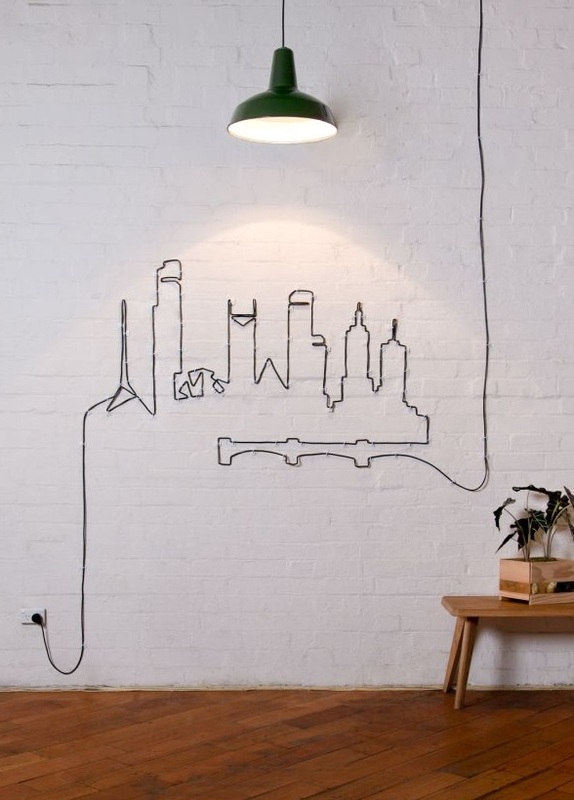 Turn wires into wall art. 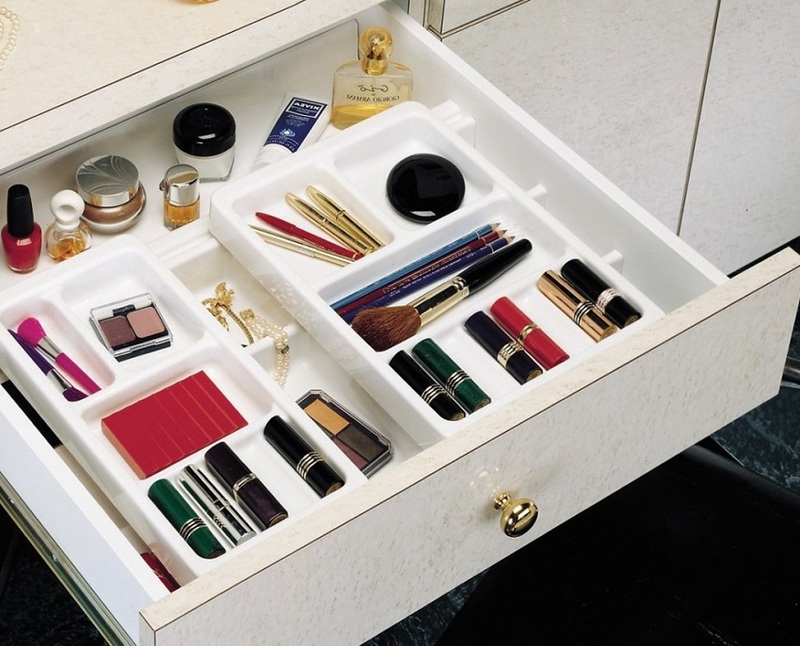 Use cutlery trays to declutter your bathroom counters and cabinets. 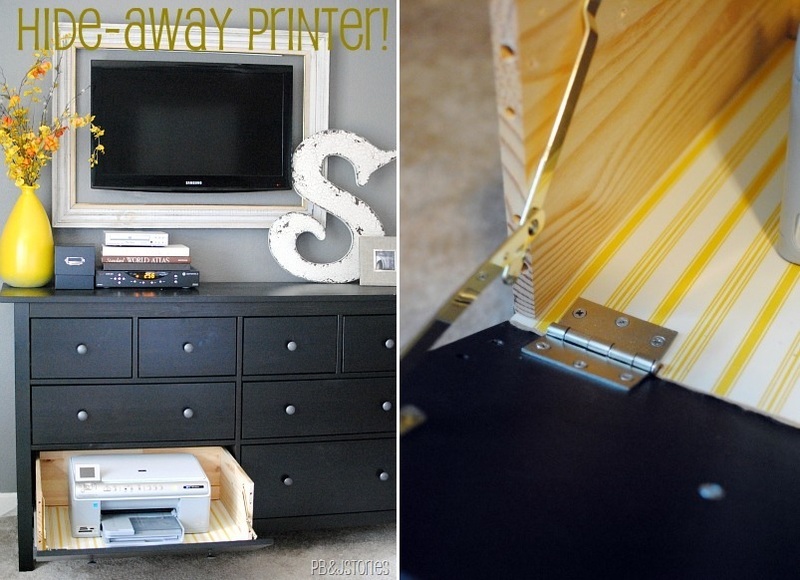 Tuck your printer away behind a hinged-drawer. 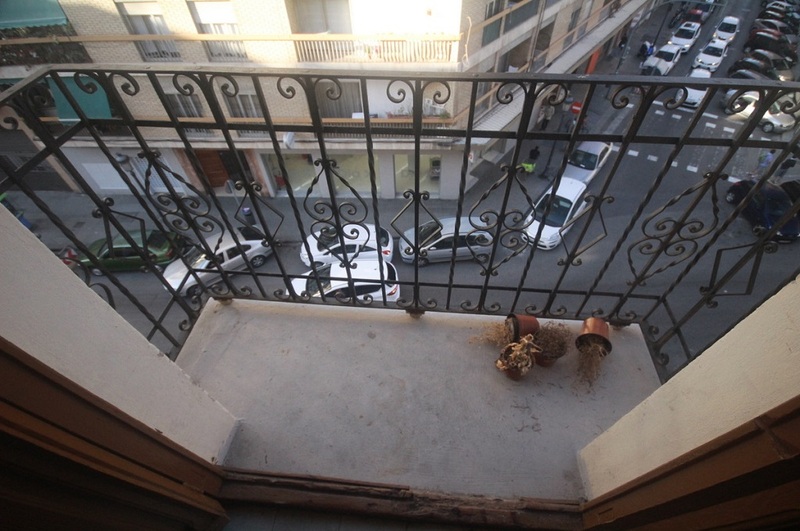 Shutout ugly utility meters with shutters.